While the Race Course and SPAC are great places to visit while you're in Saratoga Springs, you should also make a point to see some of city's hidden gems. Below, you'll learn about parts of Saratoga that aren't typically displayed on visitor itineraries or brochures. And the best part? Most of these places are inexpensive or free to visit. 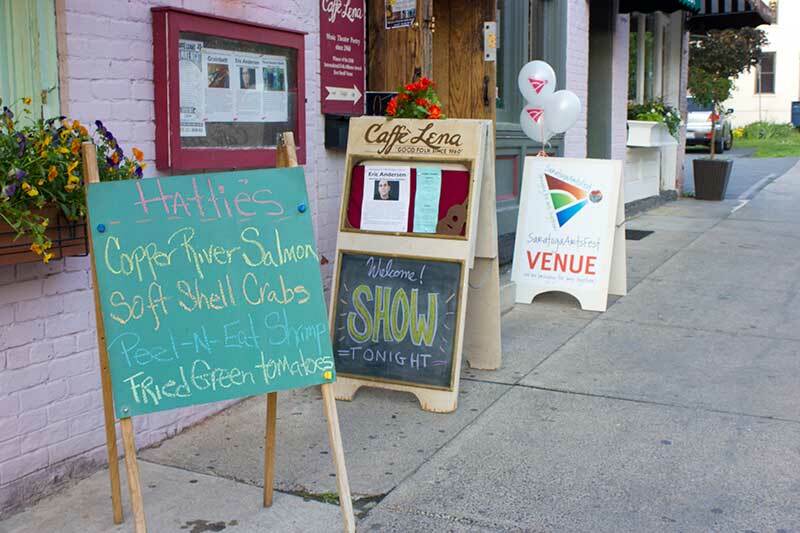 Discover some of Saratoga's off-the-beaten-path treasures that won't stay secret for long! Caffe Lena can easily be considered the best coffeehouse you've most likely never heard of. It holds the record for oldest continually running folk music venue in the country and has bragging rights to being Bob Dylan's first performance venue outside of New York City. In addition to Bob Dylan, several other legends have played there, as well, including Don McLean and Arlo Guthrie. It's located in the heart of the historic district and frequently hosts live folk music and open mic events. Visit the home where Civil War General and 18th President of the United States, Ulysses S. Grant spent his final days. The cottage has remained virtually untouched since 1885; even the hands on the clock are still place where Predisent Grant's son stopped them - 8:08am - to mark his father's passing. 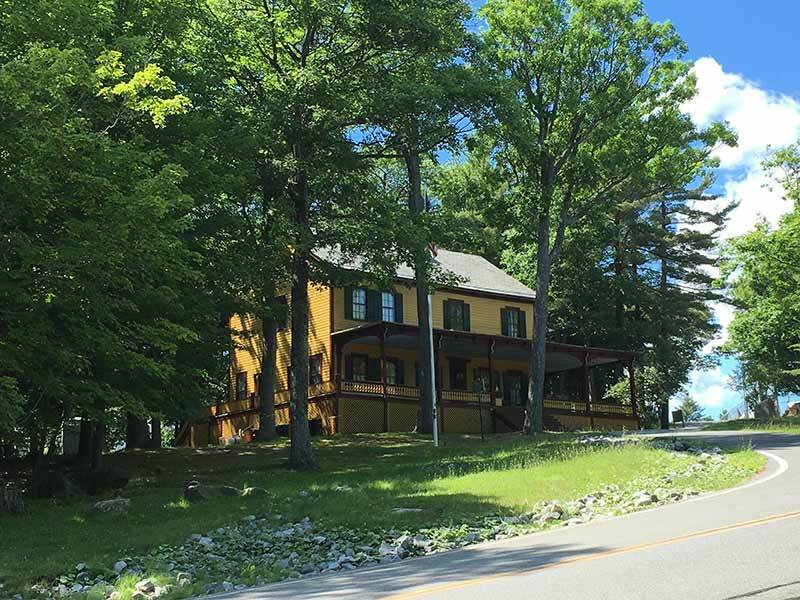 The breathtaking view makes it easy to see why President Grant chose to spend his final days at the cottage. The cost of admission is $5 for adults and $4 for seniors and students. You don't have to drive to New York City to enjoy contemporary art. 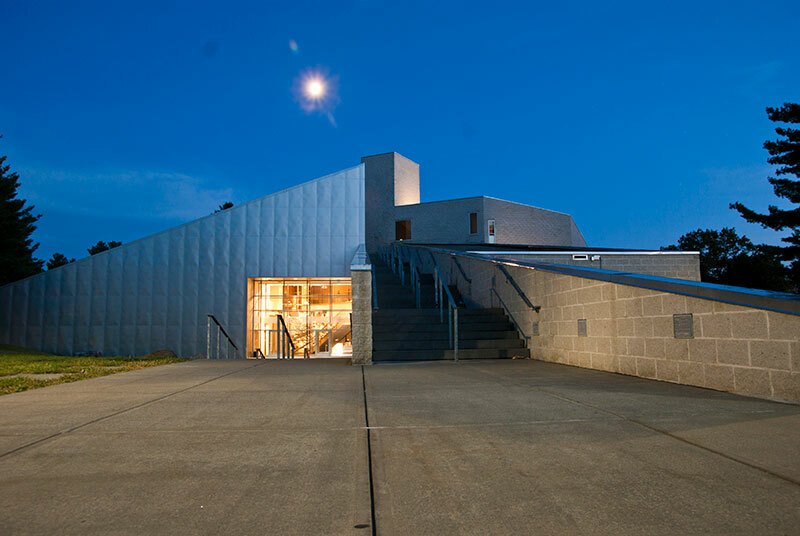 The Tang Museum, located on the Skidmore College campus, is home to several unique art galleries that host multiple exhibitions each year. The artists are often present to discuss their works. The exhibitions break traditional curatorial practices by including various disciplines, time periods, and all types of media. In addition to three floors of gallery space, the museum also hosts free live music on their rooftop during the summer. Last but not least, admission is free! Only a short drive from Saratoga Springs in the Wilcox area of the Adirondack State Park, you can hike to the top of Hadley Mountain to find an old, restored fire tower and a view that's hard to get anywhere else in the area. Make sure to read the sign and bring your camera to catch a beautiful view of the Adirondack mountainscape. Keep in mind, this trail can be very steep at times. If you thrive on adrenaline, this is the hike for you! This beautiful pathway was once home to an old railroad that led from downtown Saratoga Springs to Saratoga Lake. 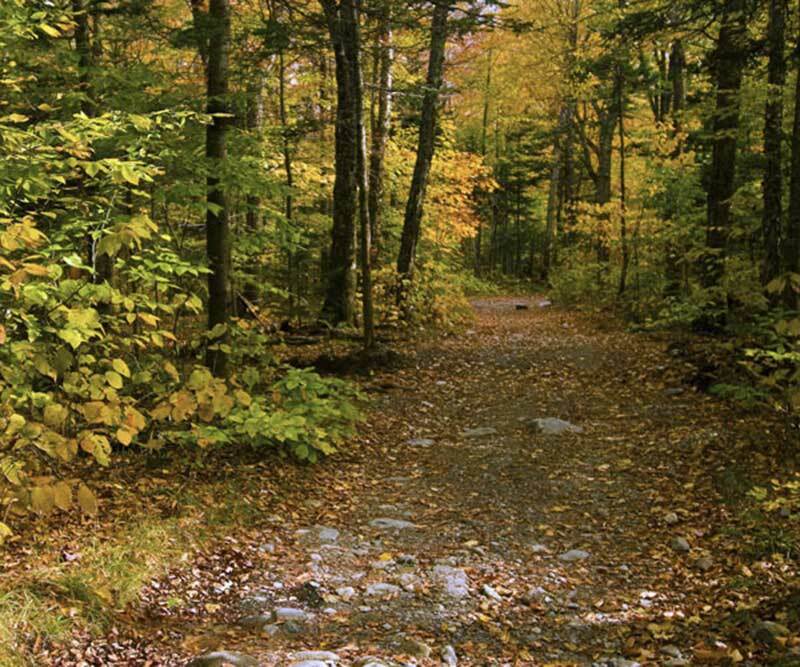 Only two miles long, the Bog Meadow Trail is a year-round favorite for cross country skiing in the winter and long relaxing walks in the summertime. This is also a great spot for bird watching! Several species of birds can be seen here at different times of the year. Check out our guides to Saratoga for more can't miss activities!